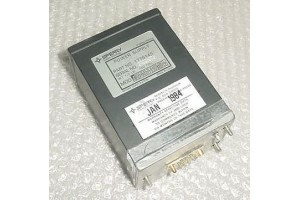 New Sperry Power Supply. P/N 1775143. New (nos), Sperry Power Supply. P/N 1775143.